Presented by Mike Maran Productions & Marjanishvili Theatre, Tbilisi in association with NFA Intl. Arts & Culture. 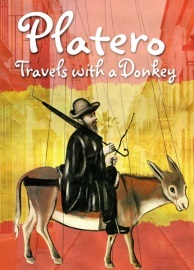 Spend a year in the sunshine of Southern Spain with a poet and his constant companion, a little silver donkey called Platero. 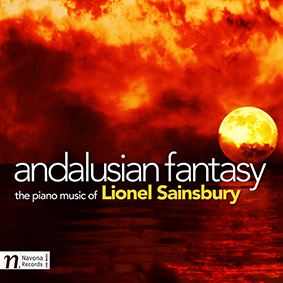 Once upon a time, a hundred years ago, in Moguer, a small whitewashed town near Seville, overlooking fields of vines, olives, pomegranates and the Rio Tinto, there lived a little silver donkey called Platero, and the Nobel Prize winning poet Juan Ramon Jimenez, who was born and grew up in the town. His best loved collection, Platero Y Yo (Platero & Me), paints an affectionate picture of Moguer and the timeless Andalusian landscape which influenced a whole generation of Spanish writers including Garcia Lorca. In this delightful new stage adaptation Mike Maran once again teams up with Georgian director Levan Tsuladze and puppeteer Nino Namitcheishvili, following their record breaking collaboration with Captain Corelli’s Mandolin. 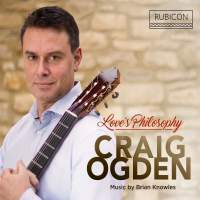 Top-selling classical guitarist Craig Ogden will perform the musical score especially composed for the stories. The performance is directed by Levan Tsuladze.